Since 2011 our Newsletter has been accompanying the textile and fashion industry, featuring exclusive background reports on sustainability issues, articles on innovative products and processes, and editorially produced news on the green highlights from the Messe Frankfurt world. Since the start of this year Texpertise Network has taken a further step and set up a "Newsroom" - at www.texpertise-network.com. As a virtual, interdisciplinary meeting point for all interested people, for visitors to the fair, for exhibitors, associations and the press, the "Newsroom" will link relevant news stories from the global textile industry with the activities of Messe Frankfurt. The editorial content will take the place of the previous newsletter, which is appearing in this form for the last time. Starting with the coming edition, the Newsletter will be prepared from the most important articles in the new "Newsroom." As usual, it will appear quarterly. And it will have a further new aspect: along with sustainability, other topics involving innovation will be included in the focus. "I think, therefore I am", runs the famous principle of the philosopher René Descartes. "I innovate, therefore I am", would fit better nowadays. 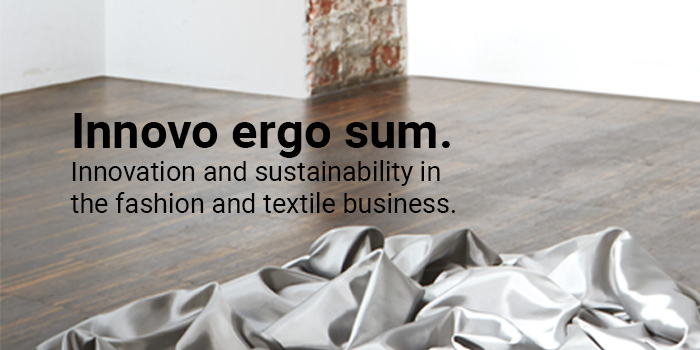 Innovations and sustainability are giving wings to the textile and clothing industry. What many once placed in the far future, is already happening now: material innovations and new technologies, combined with the aim of being responsible and sustainable, are the new motive forces of a thoroughgoing change. This is also reflected in the numerous new innovation platforms. An exclusive article by Alex Vogt and Jana Kern. Out into the country! 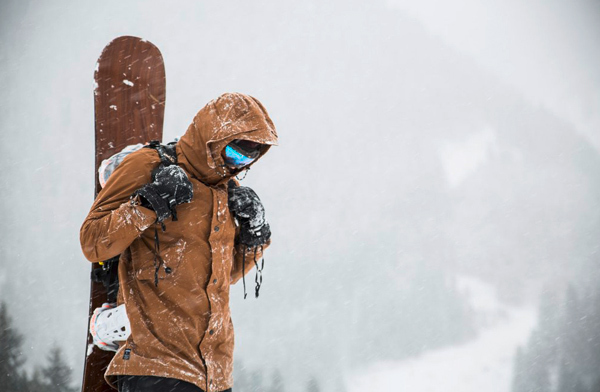 The Bavarian outdoor label Jeckybeng is creating sustainable products which meet the requirements of outdoor activities and yet do not relegate design to second place. Cool urban streetwear for all those who do not want to decide between the inner outdoorsman and the urban nomad. Since 2010 the Parisian concept store "Centre Commercial" has been bringing top brands together, uniting fashion, design and sustainability. 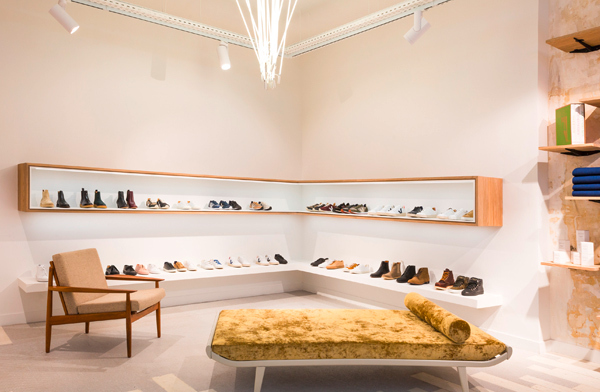 Last January the founders, Sébastian Kopp and Ghislain Morillion, opened their second store. 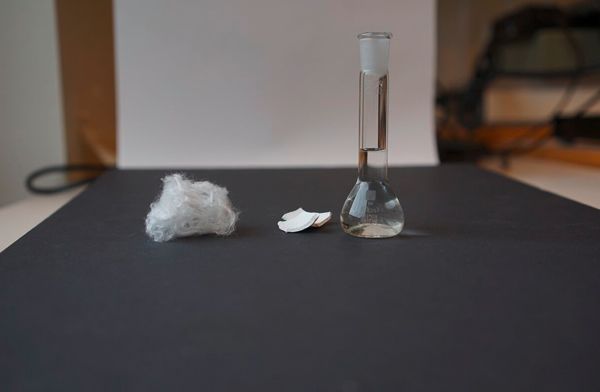 Once polyester and cotton were combined, up to now it has been actually impossible to separate the two raw fibre materials again. Now there is a solution: the process is named "Blend Re:wind" and is a major step towards a future in the fashion industry where concepts of closed-loop recycling will play an essential role. 100 pages of expert knowledge on every aspect of textile standards and certifications. 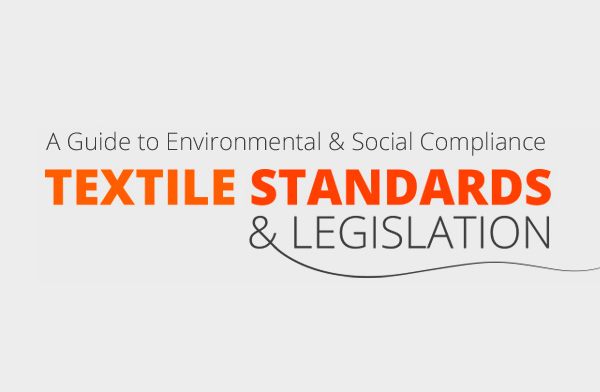 The new Eco Textile Labelling Guide, entitled "Textile Standards & Legislation - A Guide to Environmental and Social Compliance", has been published. Breaking with conventional modes of thought and courageously striking out on new paths. In an industry characterised by the concepts of performance, weight and water-column optimisation, Vaude, the outfitter for the out-of-doors, with its Green Shape Core Collection, has developed a range which puts environmentally friendly materials and fair production before high-performance parameters. Responsible innovations and new technologies are moving ever closer together and becoming driving forces of the textile and fashion sector. 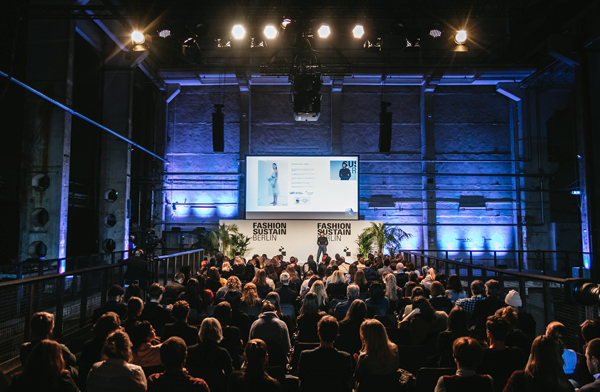 The central venue reflecting this development in Europe was the Kraftwerk Berlin event centre, which brought together the Ethical Fashion Show Berlin and Greenshowroom fairs and the new FashionSustain conference, during the last Berlin Fashion Week. Avantex is a pioneer of tomorrow's markets and took place for the sixth time at Paris Le Bourget from 11 to 14 February 2018. 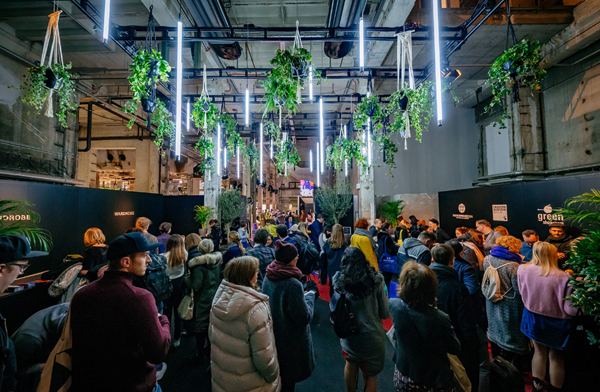 Held concurrently with Texworld, Avantex focuses on technical innovations, digitalisation and interconnectivity in the value chain, and presents brings together exhibitors from these fields. An "All About Sustainability Zone", presentations, workshops and panel discussions - once again sustainability will be highly present at the leading trade fair for textiles in the South-Eastern Pacific. 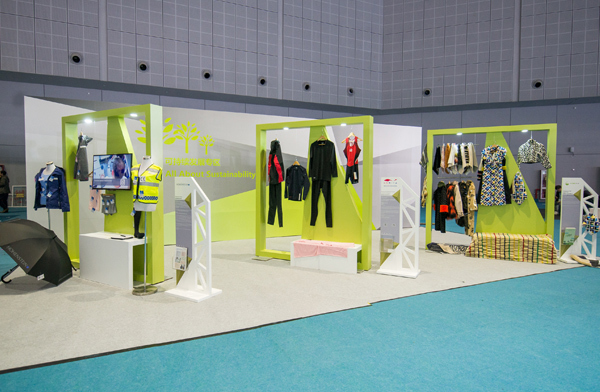 From 14 to 16 March 2018 the spring edition of Intertextile Shanghai Apparel Fabrics will be taking place at the National Exhibition and Convention Center in Shanghai. 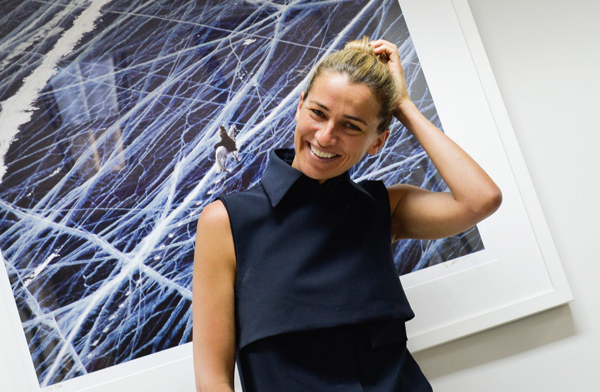 ... Dr. Christina Dean, founder of Redress and co-founder of the R Collective. At this point we introduce people whose work has had a formative influence on the eco-fashion sector. 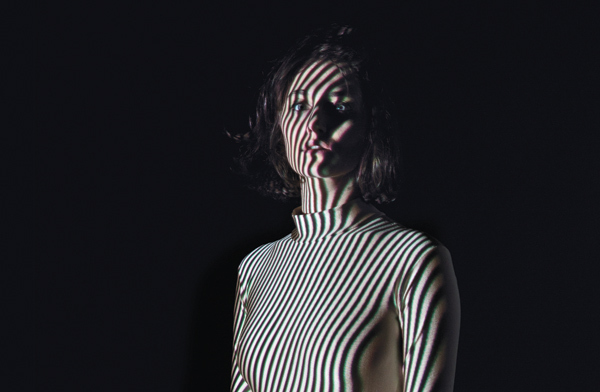 More than ten years ago Dr. Christina Dean founded Redress, a non-governmental organisation based in Hong Kong, thus creating an organisation which has significantly changed the fashion industry. A year ago, as co-founder and managing director, she launched the upcycling fashion brand The R Collective. Vogue UK has chosen her as one of the 30 most inspiring women.